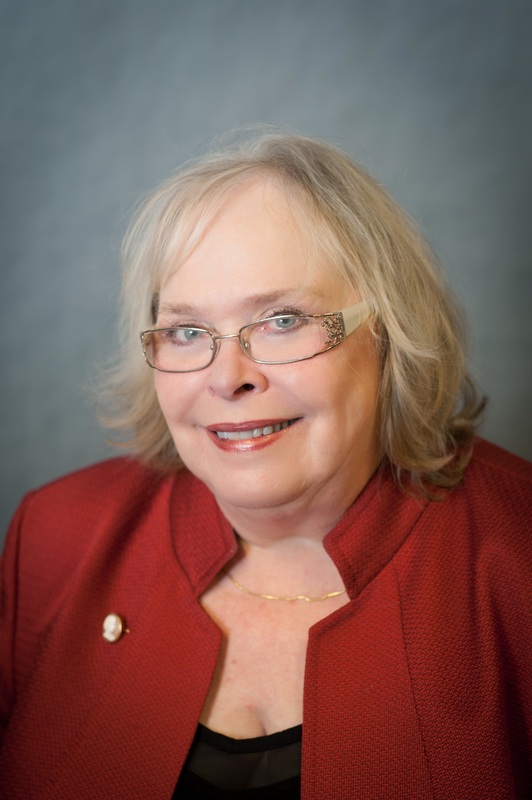 Suzanne White Denson graduated from University of Texas – Houston with a BSN in 1979. 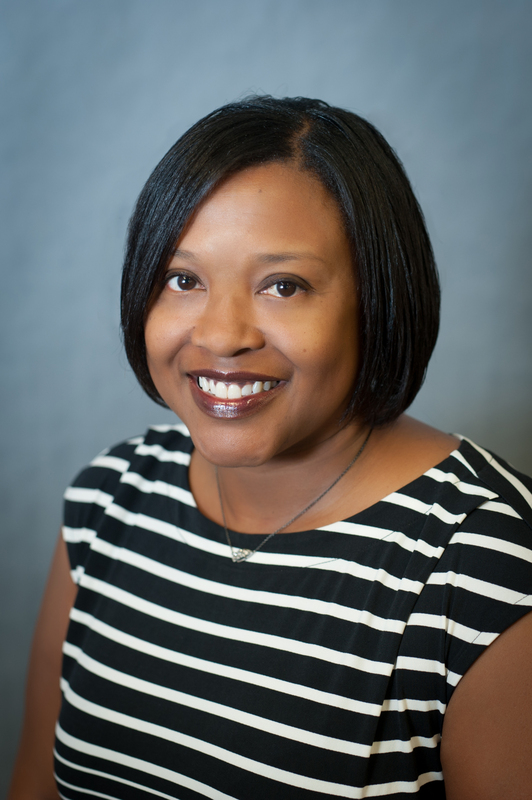 She has completed several graduate courses at UT, and her nursing experience includes pediatrics, OBGYN, ICU, oncology, infusion therapy, geriatrics and hospice. Suzanne has three children, but her daughter Carrie died in 1988 after an eight-year battle with multiple chronic illnesses that began in infancy. Inspired by her daughter’s needs, she became a strong advocate for chronically ill and disabled children and their families. Suzanne was local president of the Association for Retarded Citizens (the ARC), and for a brief time she was national public relations coordinator for the National organization. She, along with several other passionate and persistent mothers, advocated for and developed the concept behind the state of Texas children’s program called Medically Dependent Children’s Program (MDCP) in a Medicaid waiver. This program provides respite care and home medical improvements to families in need of these services. The program has continued serving families for over 28 years. Suzanne married her training as a nurse with her experience as the mother of a chronically ill child to launch her career as the owner of a pediatric home health company. 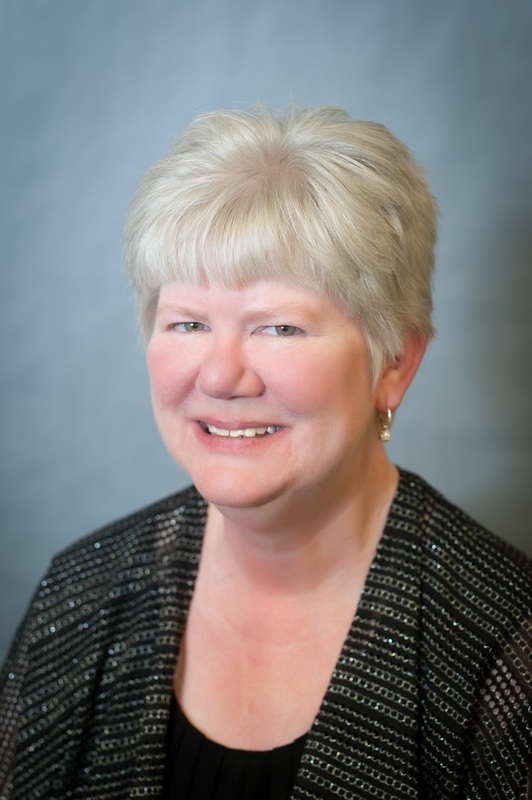 Over the last 31 years as the Administrator and Director of Nurses, she has expanded skilled services to elderly, adult and pediatric clients in the community. Holly began her career with Denson Home Health in 2013 as a field nurse specializing in wound care. Because of her attention to detail, she was promoted to Quality Assurance Manager and then to Case Manager. 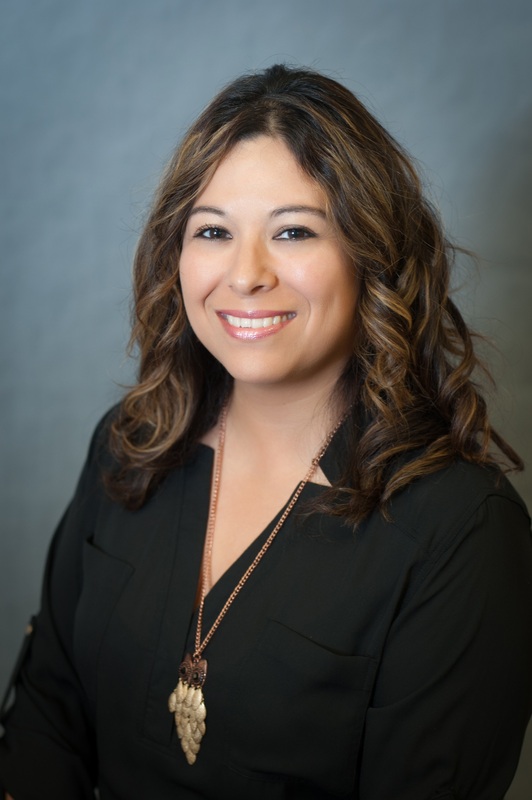 As a case manager, she works with physicians to provide coordinated health care for skilled nursing, physical therapy, occupational therapy, speech therapy, home health aides and social workers. She also does a 100% review of all clinical data to ensure compliance with our high quality standards. Because she’s constantly looking for a challenge, Holly devoted extensive time to creating processes and training to make Denson Home Health a premier provider of care for end-stage cardiac failure patients on milrinone infusion. Prior to joining the Denson team, Holly worked in a hyperbaric advanced would care setting providing care for chronic wounds including venous and arterial insufficiency, diabetic wounds, pressure ulcers, surgical and trauma wounds, utilizing the latest gold standard practice. When she’s not working, Holly enjoys spending quality time with her husband and three children. Paige Denny attended Texas State University-San Marcos where she received her Bachelor’s degree in Exercise Sports Science and Athletic Training in 2007. While a student, Paige was also a member of the Texas State Women’s Soccer team. Her athletic career as a Goalkeeper was filled with several accolades including a Southland Conference Championship, an award for Most Improved, the Perseverance Award, and a Southland Conference Tournament All-Tournament Team recognition. Following undergraduate schooling, Paige continued her education at Texas State University as a member of the inaugural Doctoral Physical Therapy program, where she graduated with honors in 2011. Upon graduation, she moved to Houston where she met her husband, Ryan, and had their first child, Davis. Paige began her physical therapy career at an inpatient rehabilitation facility in Clear Lake where she saw a wide variety of general debility, orthopedic, neurological, and cardiac patients. 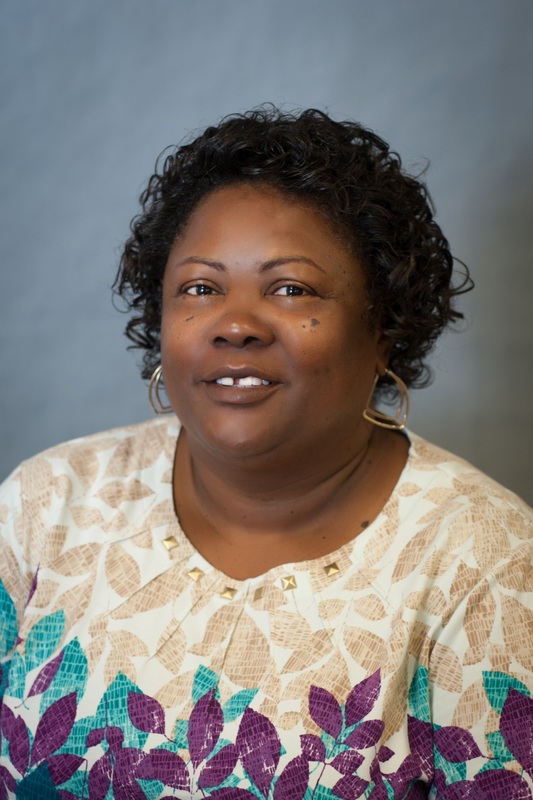 After spending a year in a facility, she transitioned to her first home health agency and has followed this path for the past 4 years. While employed at agencies prior to Denson Home Health, Paige was mentored and filled the role as Lead Therapist and Therapy Department Manager. 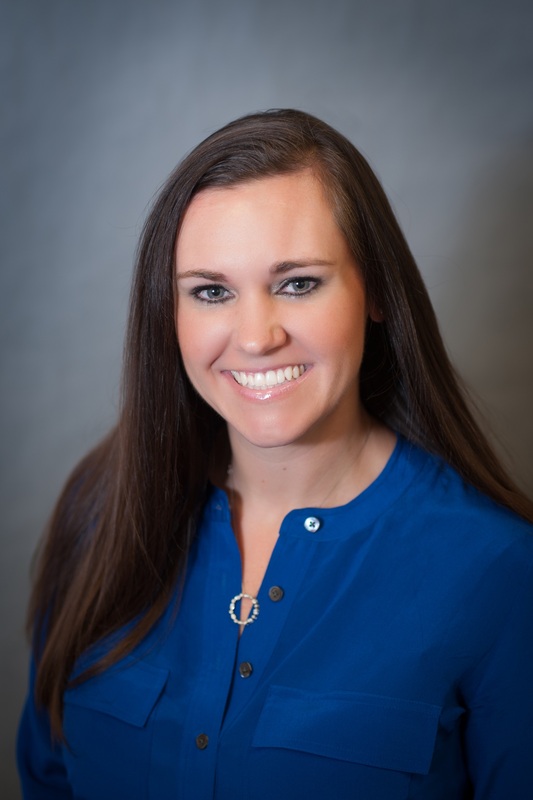 Paige has been with Denson Home Health since 2015 and brings a true passion for patient care and the desire to improve the quality of life for every patient she works with. She also has a love for introducing and teaching new colleagues the great qualities it takes to be a successful clinician in the home health setting. 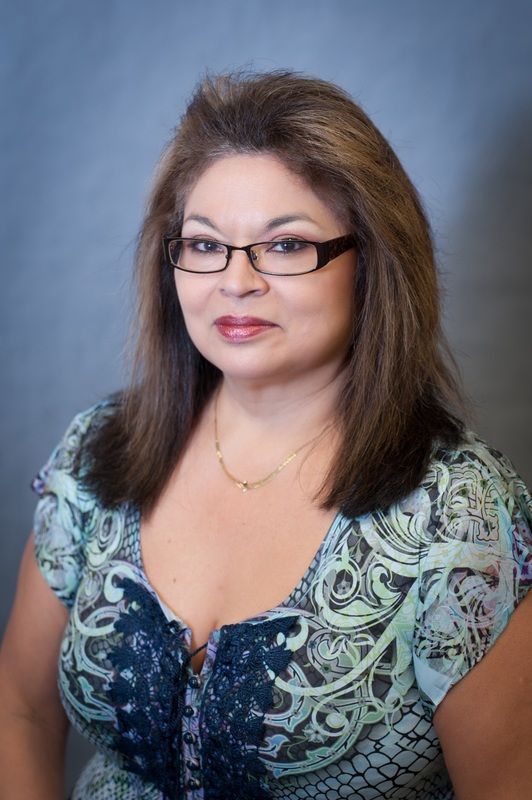 Jeanette Vasquez began her lifelong career in the field of home health nearly 25 years ago and never looked back. She found her niche as a scheduler and is the best we’ve ever worked with in over 3 decades of being in business. She came to us in 2013, and since day one she has shown a unique dedication to both the patients as well as the employees she schedules. Jeanette is responsible for scheduling around 50 employees and manages one assistant. When Jeanette is not working, she keeps busy with Golf, Basketball, Football, and Baseball as is devoted to her husband and two children. Her desk is a virtual shrine to the Houston Texans team! Steve Denson graduated from Southwestern University in 2003 with a degree in business. He began working at Denson HH straight out of school assuming the roles of Billing Manager, then Financial Manager and finally the Chief Financial Officer. 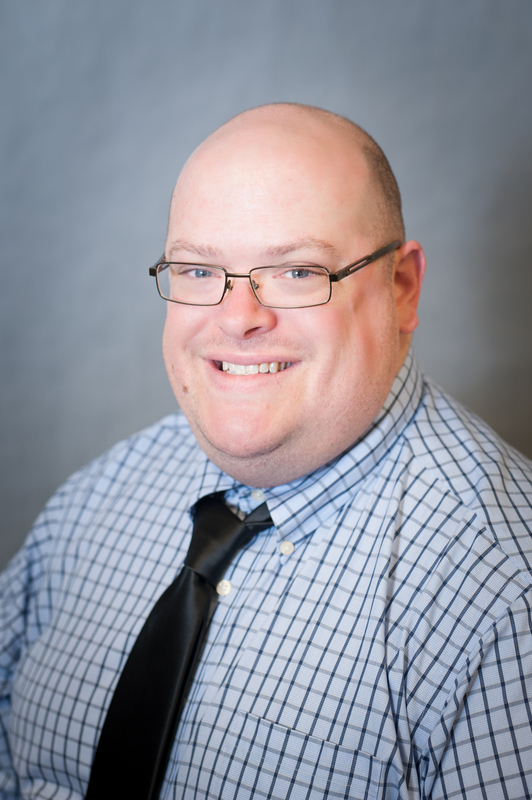 Steve is currently enrolled at the University of Houston Clear Lake working on a Master’s in Healthcare Administration and a Master’s in Business Administration. When he’s not working and going to school, he spends time with his wife traveling, going to concerts, playing billiards and watching the Houston Astros – Texans and Rockets.